Read further if you want to LEARN about the topic. Read further if you want to EDUCATE yourself to instruct others. Read further if you want to REACH people with your knowledge in the field of societal engagement. 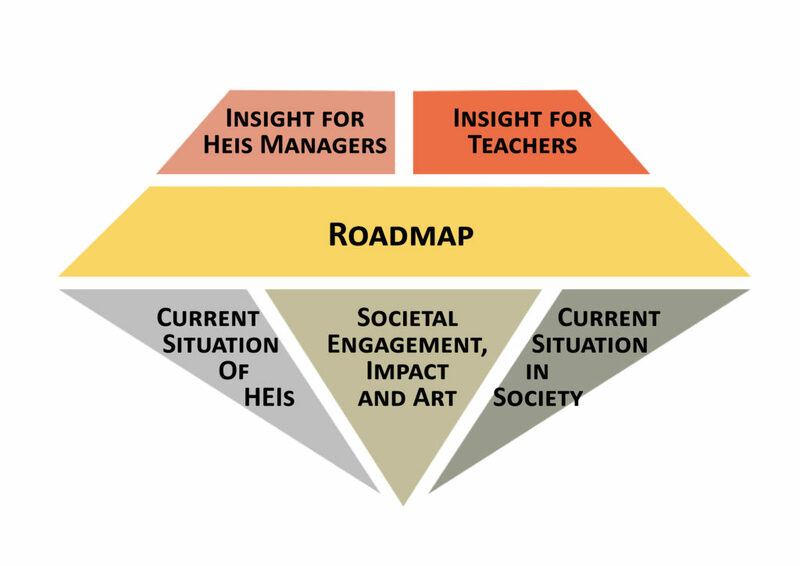 Soon we will launch the HEISE model – Stay tuned!